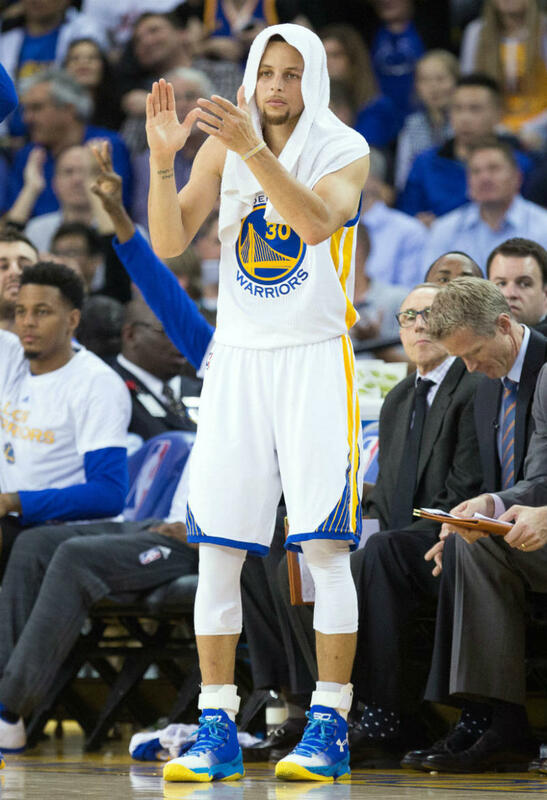 Steph and UA just keep rolling out new PE’s of the Curry 2 without warning. 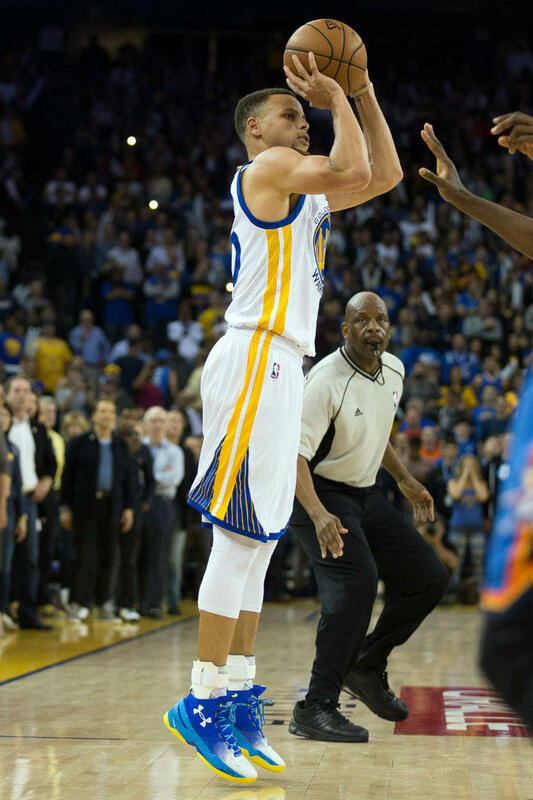 Last night against the Oklahoma City Thunder, Steph unleashed yet another new colorway of his second signature sneaker. A deep blue fade shade dresses the upper and a light blue shade serenades the heel cup, laces, and midsole, while a bright yellow outsole rounds everything out with to complete the Warrior look. 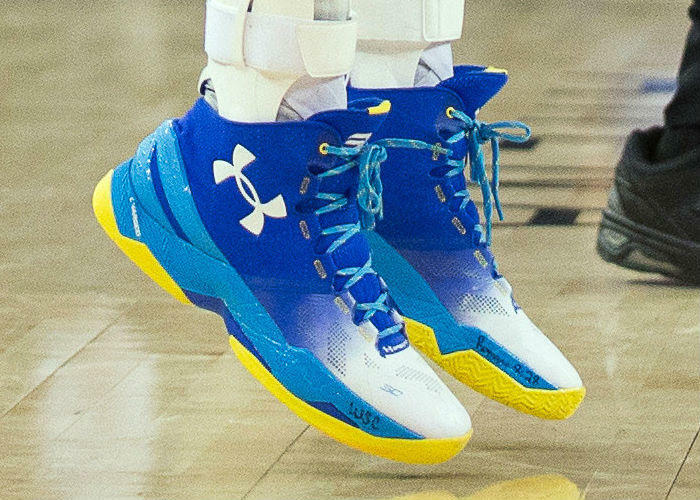 No word on if this colorway will release or not, but i’m sure if we make enough noise Under Armour will have no choice but to give us what we want. 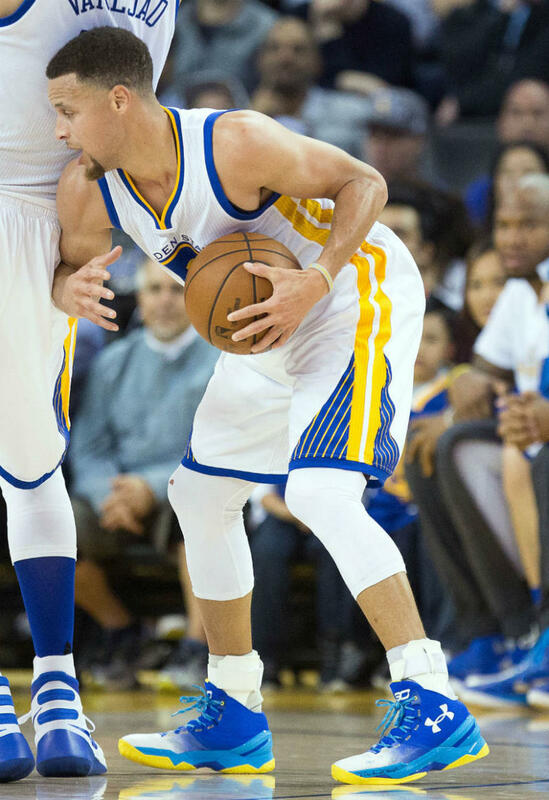 Would you cop this colorway of the UA Curry 2 if they were to release? Sound off in the comments section below or on social media using the #WearTesters. Loving that the verse from the bible is written on the shoe. And also this is a sick cw, love the fade. Its just a simple cw but looks awesome. I’ll cop this one of they release it. This is probably my favorite CW so far!